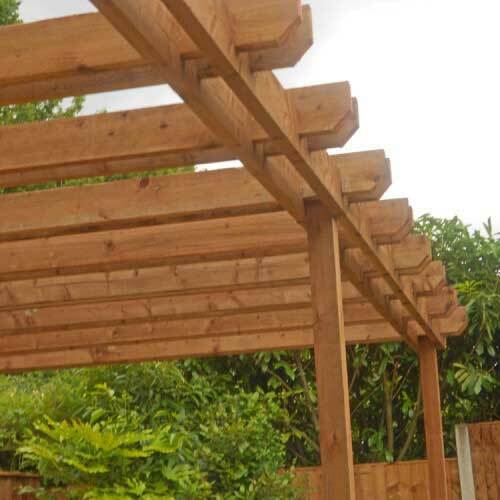 We offer a professional installation service for your new garden fencing panels. Charnock Fencing offers to install your fencing panels with the highest standard of workmanship. New panels can be replaced into existing posts or a completely new installation carried out. All old materials will be removed, subject to price on application. Charnock Fencing is happy to work around the client's wishes. Local delivery is offered and old fencing panels can also be taken away - price on application. Areas covered for fencing and fencing panels include Chorley, Leyland, Wigan, taking in Croston, Eccleston, Mawdsley, Appley Bridge, Standish, Shevington, Parbold, Orrell, Upholland, Croston, Eccleston, Mawdsley and Tarleton. Feel free to contact us out of hours with any queries you may have.